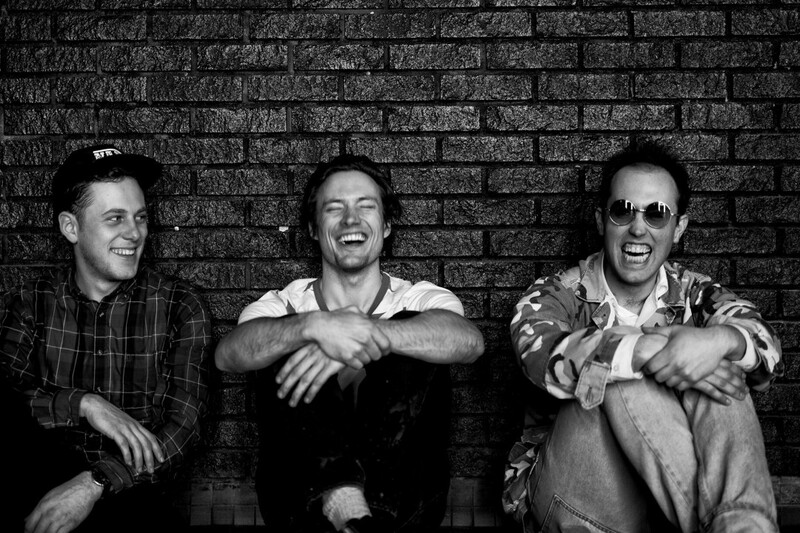 Billboard.com has premiered The Dirty Nil's new single called "Bathed In Light." The track will be on the band's upcoming album Master Volume, which is due out on Sept. 14, 2018 via Dine Alone Records. We'll keep you updated as more details about the new record come out. You can listen to the song here. Listen to the new track by Get Married!